PLANNING ON HOSTING AN INDOOR/OUTDOOR EVENT? Kazcare has large, modern educational facilities & surrounding gardens available for hire & lease at an economical rate. 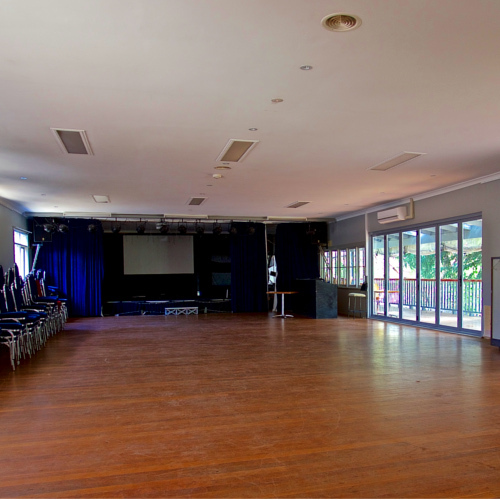 Our large main hall, with covered veranda, allows you to host your function in style & at an affordable rate. This economic option allows you to hold your event in all weather, provide seating for up to 150 guests, including stage and projector & access to amenities. The hall also has reverse cycle aircon. 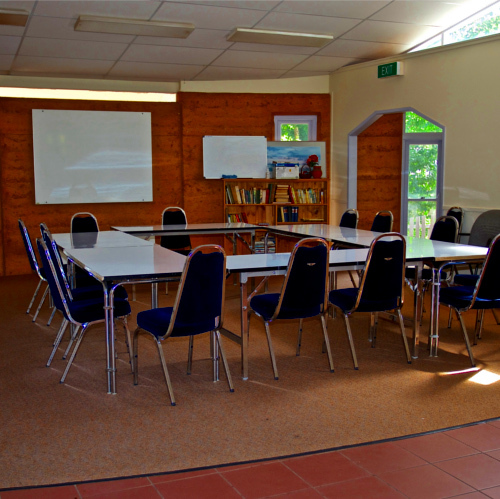 This room is suitable for classes, training, group work & meetings. It will seat 20 patrons comfortably and offers easy access to toilet facilities. There is a whiteboard in the room, and a clear white wall to project on to if required. There is an urn in the room, and guests can bring their own tea/coffee, or alternatively, catering can be arranged through our on-site cooking school or café. 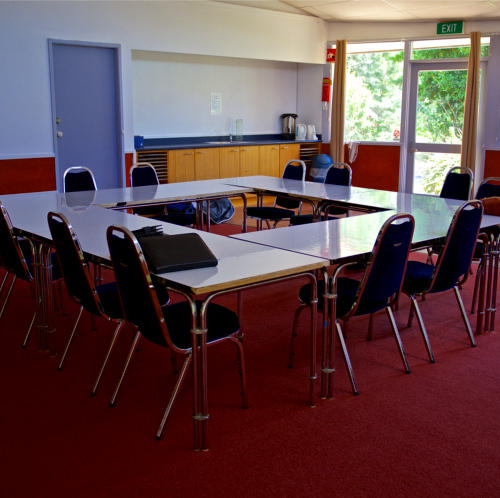 This room overlooks a private golf course, it is suitable for classes, training, group work & meetings. It will seat 20 patrons comfortably and offers easy access to toilet facilities. There is large TV mounted to the wall, and a clear white wall to project on to if required. There is an urn in the room, and guests can bring their own tea/coffee, or alternatively, catering can be arranged through our on-site cooking school or café. Room 5 is currently used as our Yoga and Meditation room, it has no tables and chairs set up, with matts on the floor. However; this room can be transformed into a meeting room to cater for classes, training, group work & meetings. It will seat 20 patrons comfortably and offers easy access to toilet facilities. There is an urn in the room, and guests can bring their own tea/coffee, or alternatively, catering can be arranged through our on-site cooking school or café. 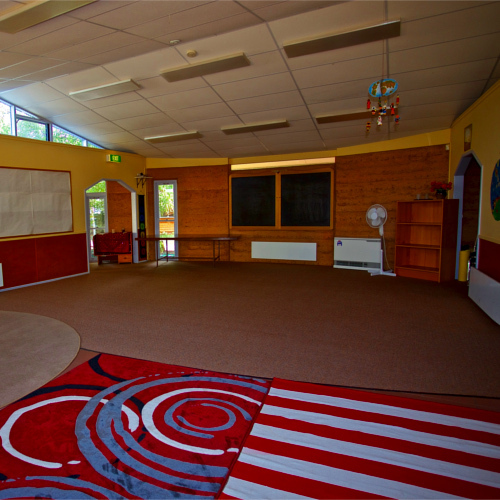 This room is currently used for our Art & Craft classes, it has a hard surface floor for easy cleaning, it can seat over 30 people. It is also suitable for classes, training, group work & meetings. There is an urn in the room, and guests can bring their own tea/coffee, or alternatively, catering can be arranged through our on-site cooking school or café. Kazcare is also the home for a number of community service providers and organisations, such as People with Disabilities Australia & Northcott Disabiilty Services. Kazcare is a venue for those that wish to hold functions, art exhibitions, workshops, meetings, and community based events. Due to the nature and set up of Kazcare, there are many site opportunities available for interested local community services, groups, organizations and those from out of the area that wish to have a presence and a base to aid their own personal, community services and education in the area. Large landscaped gardens provide a picturesque and rural setting to host large community events, field days, garden parties and outdoor activities including markets. Large hall and covered veranda has the capacity to hold up to 150 patrons and is the perfect venue for indoor events, conferences, seminars, lectures, private funtions and parties. We also have training, group and meeting rooms available for hire. Office space available, also hot desk facilities are available. Toilets, Disability Toilets & Access. Large Car Parking Area, lawns and basketball courts. 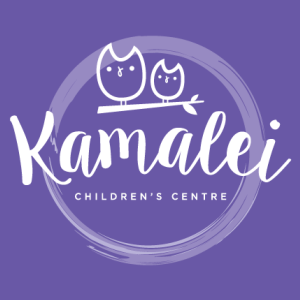 Kamalei Children’s centre is privately owned and runs two services located within the Kazcare Education Facility in Bowral; The Early Years and Preschool. Will and his family have been working with a concept. A concept of starting a business which supports people with disabilities. A business that allows for creativity, connection with community and in an environment which is well supported. KKAC’s primary function is as an enterprise focused on providing education and employment for Indigenous people via the training of Indigenous people in catering, team building, Cultural awareness, art, dance, cooking and Cultural knowledge. Your Angel is a not-for-profit charity organisation committed to providing direct support to individuals in need, and those living with physical and intellectual disabilities in the local community. Kaz Kids Workshops is an entity of Your Angel, which is a registered local charity established in 2006 by Peter & Vicki Kazacos and is based at Kazcare in Bowral NSW. Kaz Kids Workshops will not only offer a much needed children’s holiday program in the Southern Highlands it will also provide direct finance assistance to the Your Angel charity. The Kazcare Community Kitchen is an exceptional cooking school facility owned by local charity Your Angel and located on the beautiful Kazcare Kirkham Road property in Bowral. 92.5FM Youth radio is a non-profit community radio station located in the heart of Bowral. MVH-FM inc. is the custodian and operator to ACMA license to 2WYR. The station aims to provide quality music, news and entertainment to the residents of the Southern Highlands. 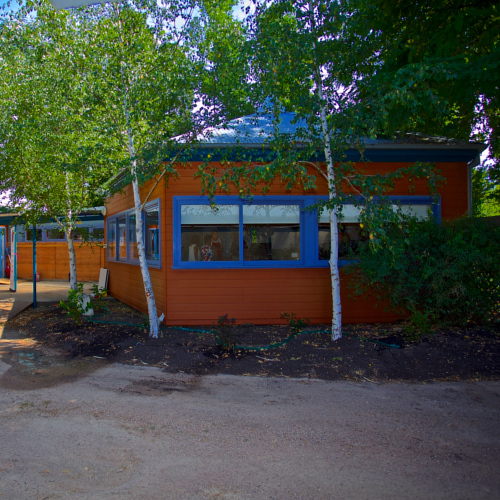 As one of over 1000 Steiner/Waldorf schools throughout the world, Aurora is a small school offering a big-hearted education full of nourishment for the whole child. Creative Space Southern Highlands is a new, inclusive arts space at Kazcare in Bowral, run by Ability Links and St Vincent De Paul in partnership with Your Angel and local community organisations. Come along if you are over 18 and are interested in art – learn, and share, new skills and art forms. U3A is a not for profit organisation providing learning experiences for retired and semi-retired people throughout the four terms of the year. Copyright © Kazcare 2018. All Rights Reserved.